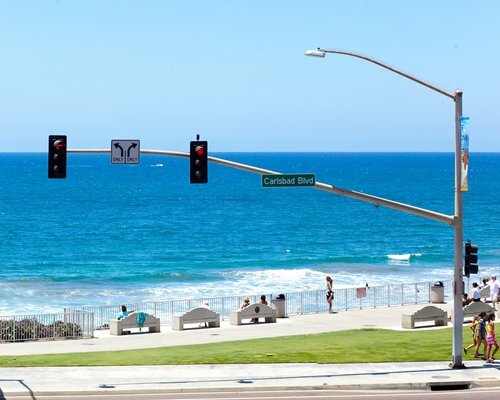 Near charming Carlsbad, you'll find spectacular beaches and an abundance of water sports plus fabulous dining, shopping, and more. 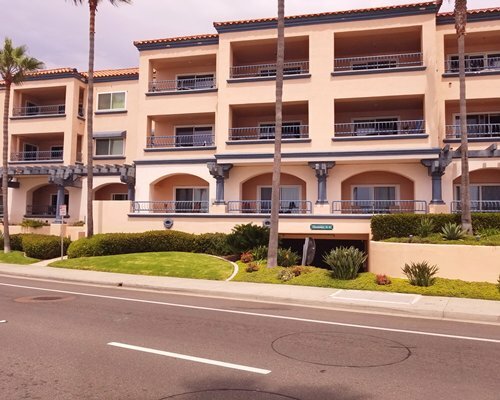 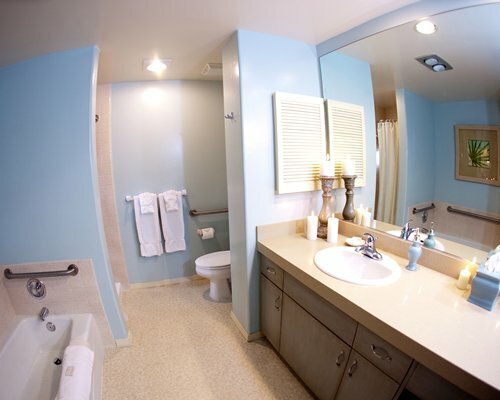 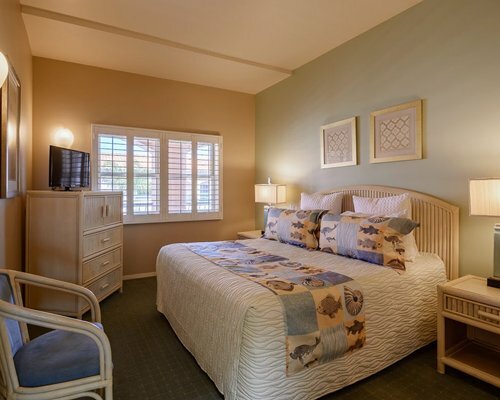 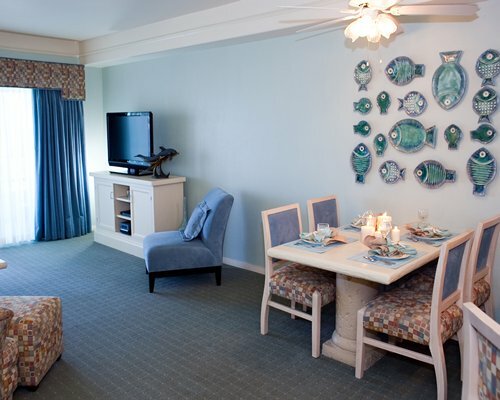 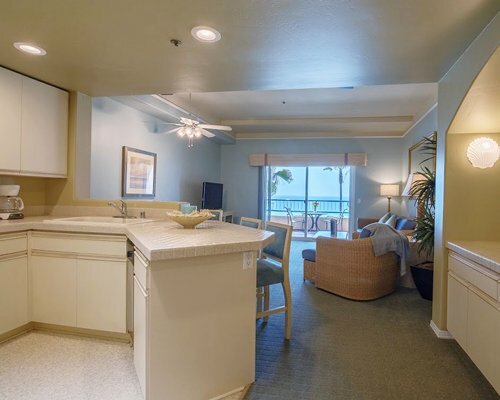 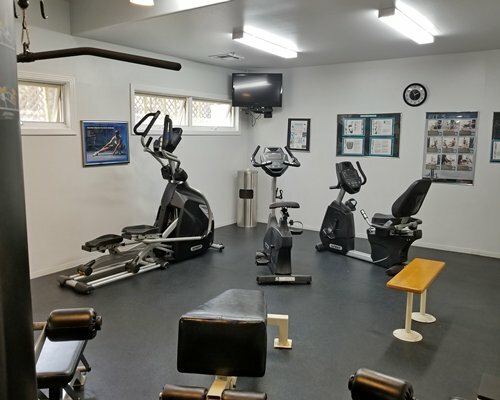 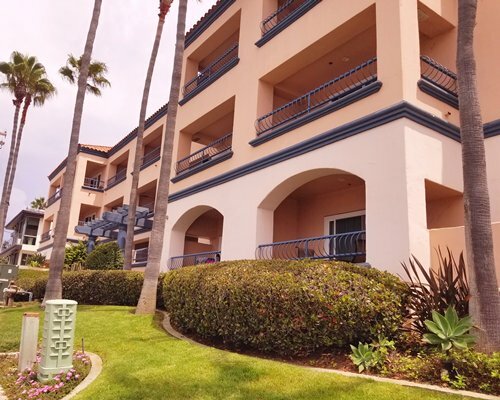 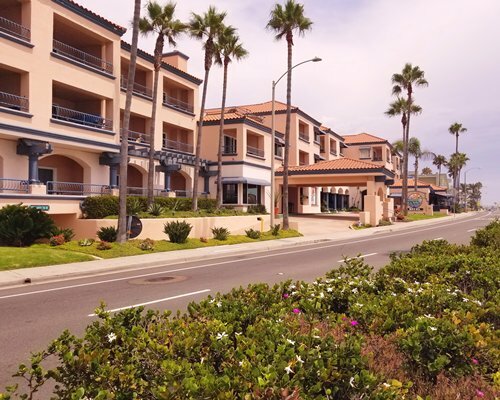 Just a short drive from the Tamarack Beach Resort, dozens of exciting attractions await, including LEGOLAND, California Surf Museum, Quail Botanical Garden, Oceanside Pier and Del Mar Thoroughbred Race Track. 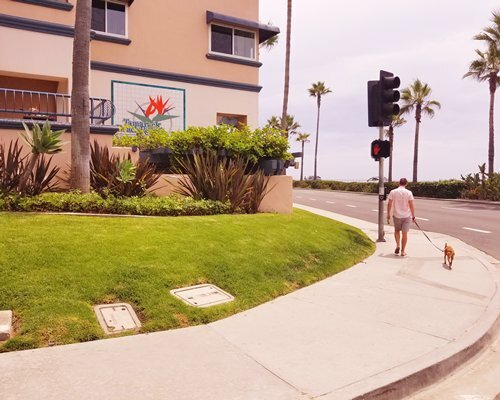 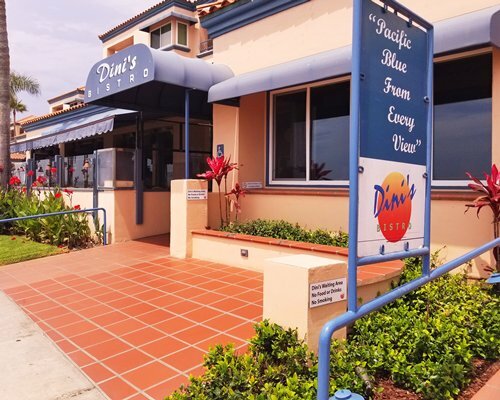 Nearby San Diego features SeaWorld, San Diego Zoo, and San Diego Wild Animal Park, cruises on San Diego Harbor, and more. 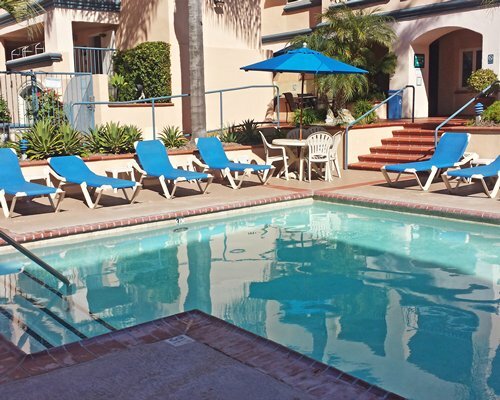 Or, take an easy side trip to the magic of Disneyland, the excitement of Knott's Berry Farm, or explore some Mexican culture.